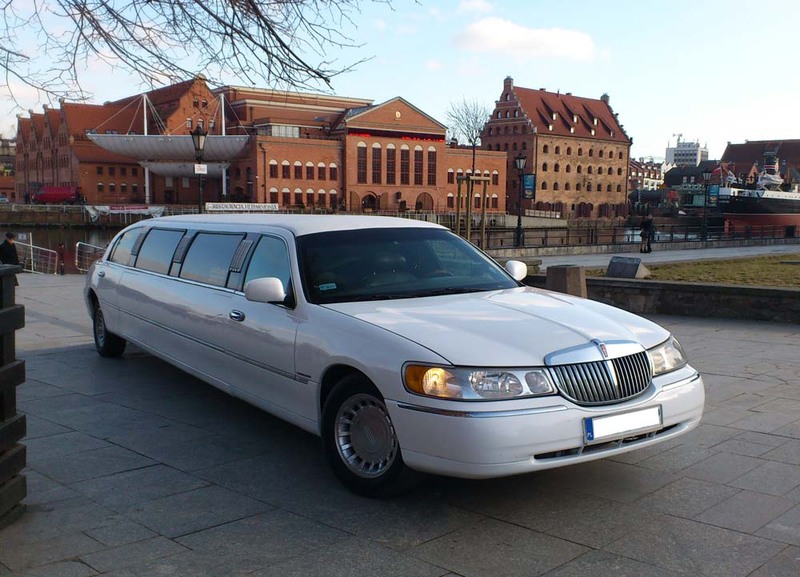 We offer stretch and sedan limousine service in Gdańsk, Gdynia, Sopot and vicinity. 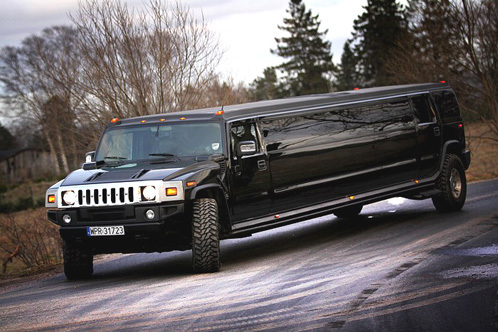 BLACK HUMMER H2 STRETCH LIMO 18 PASSENGER - Flagship of our limos, exclusively custom built stretch SUV ready to pick your party from the Gdansk AirPort, stag parties: proms, birthdays etc... Included with every ride: 2 bottles of cava ! 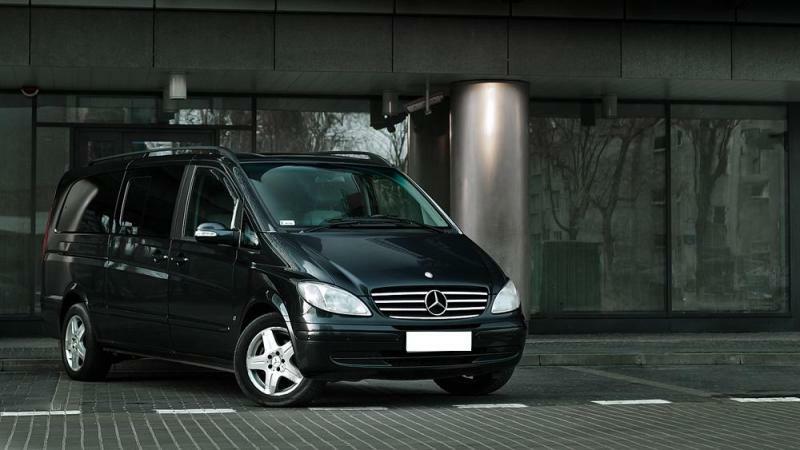 Gdansk Airport - hotel transfer: only € 185,- (2 cavas inclusive) ! 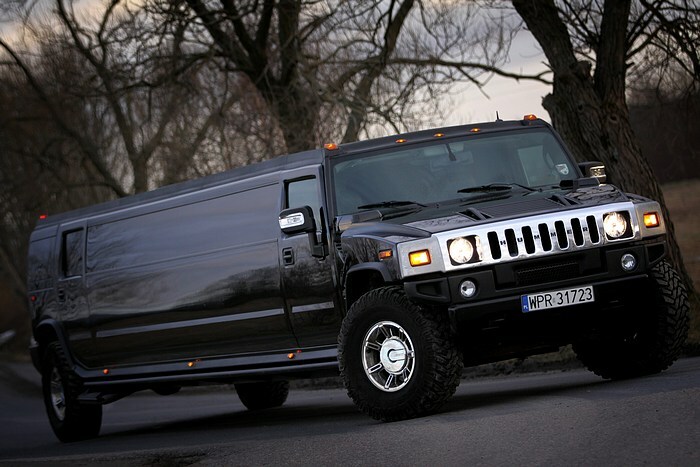 Hourly Hummer limo rate - € 225,- / hour (2 cavas inclusive). 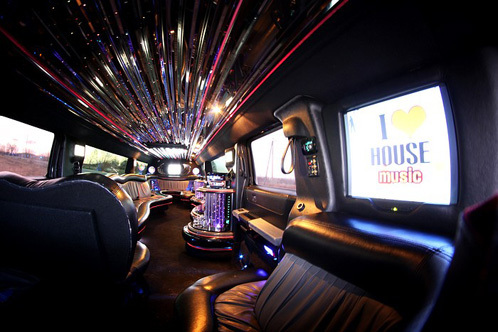 Special multi-hour limo rate: € 549,- for 3 hours of fun (4 cavas included) ! 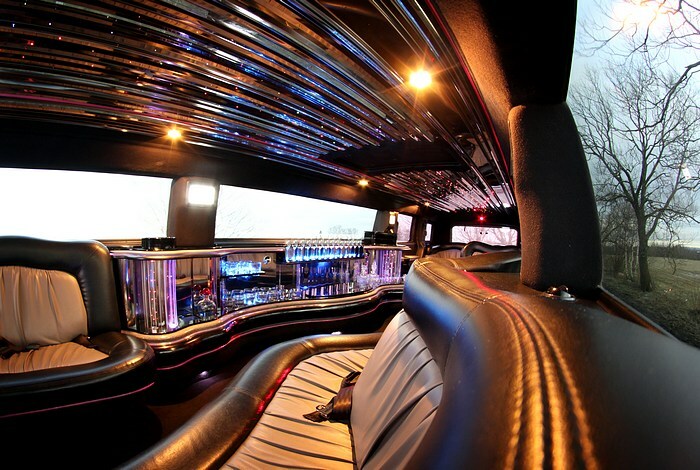 LINCOLN NAVIGATOR STRETCH LIMO 18 PASSENGER - One of a kind custom Navigator, for airport transfers, VIP Services parties, proms, stag, hen, birthdays etc... Included: 2 bottles of cava ! 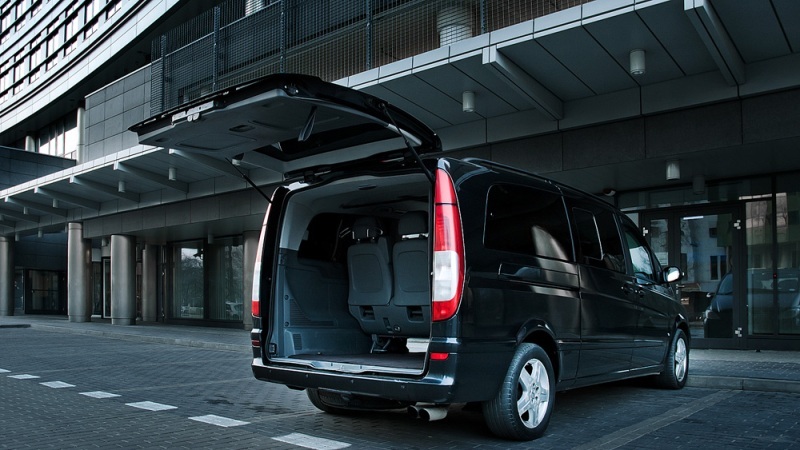 Gdansk Airport - hotel transfer: only € 185,- (2 cavas included) ! 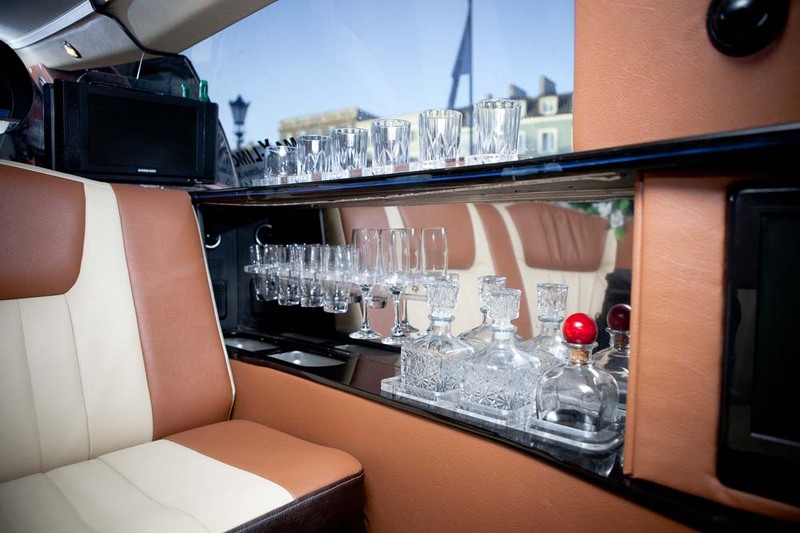 Hourly Navigator limo rate - € 225,- / hour (2 cavas included). 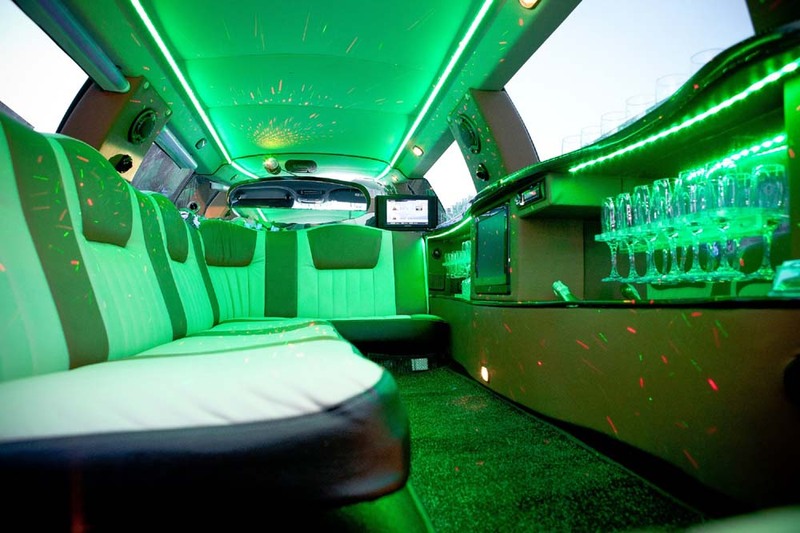 Special multi-hour limo price: € 549,- for 3 hours of fun (4 cavas included) ! 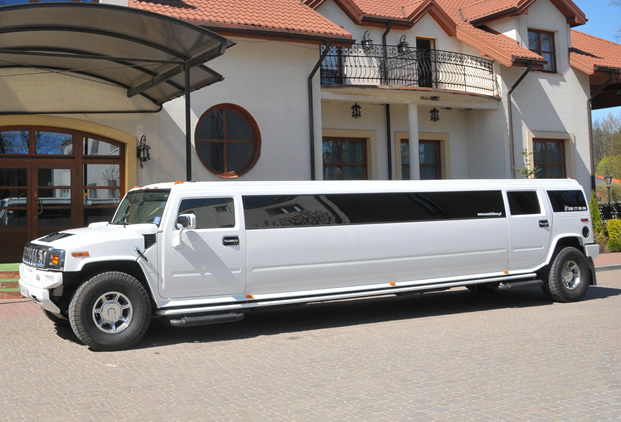 WHITE HUMMER H2 STRETCH LIMO 18 PASSENGER - Flagship of our limos, exclusively custom built stretch SUV ready to pick your party from the Gdansk AirPort, stag parties: proms, birthdays etc... 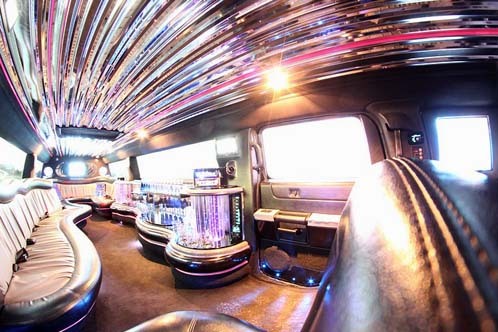 Included with every ride: 2 bottles of cava ! 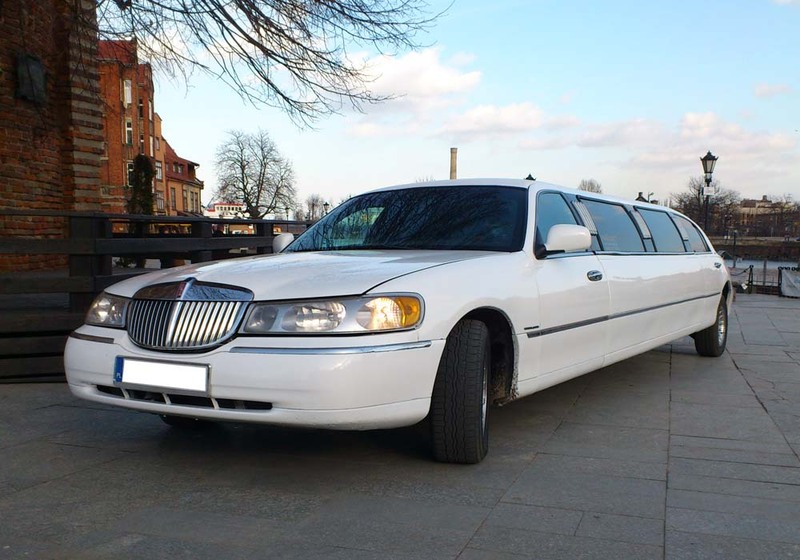 LINCOLN TOWN CAR 120" STRETCH LIMO 8 PASSENGER - Beautiful white limousine for up to 8 guests willing to enjoy the limo ride from the Gdansk Airport to hotel or for Gdansk and Sopot city tour.. Leather interior, special LED lighting will be ideal for travelling in luxury and with class! 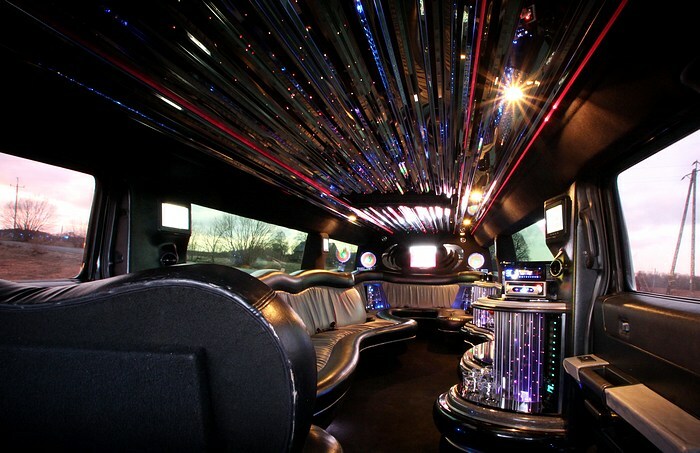 Equipped with TV, LCD/DVD, 1 brut champagne included ! 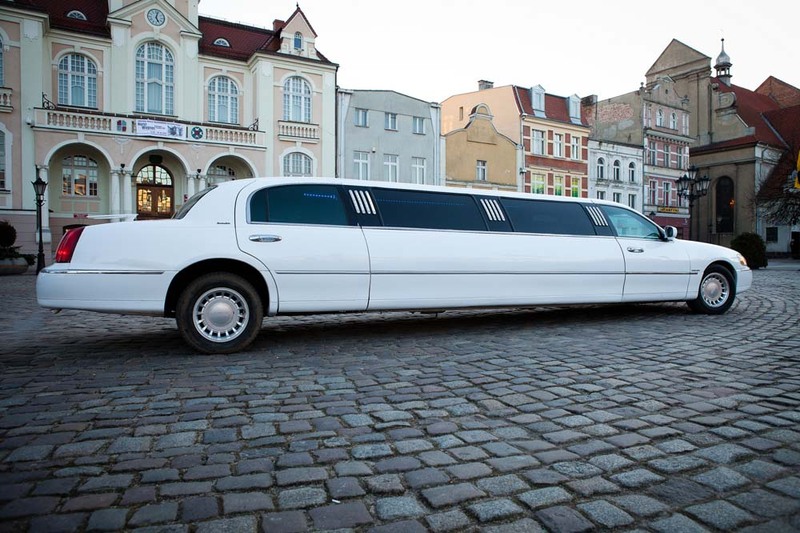 Gdansk Airport - hotel transfer: only € 129,- (champagne included) ! Hourly rate - € 149,- / hour (1 cava included). 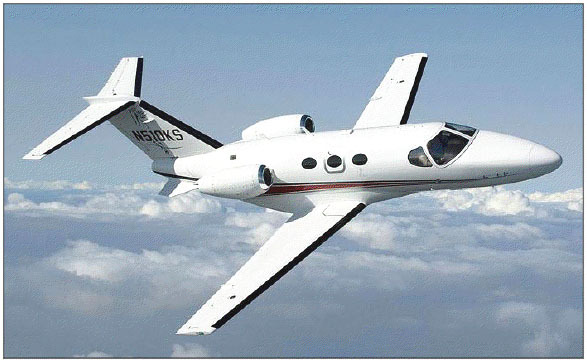 Special promo price: € 349,- for 3 hours of fun (2 cavas included) ! 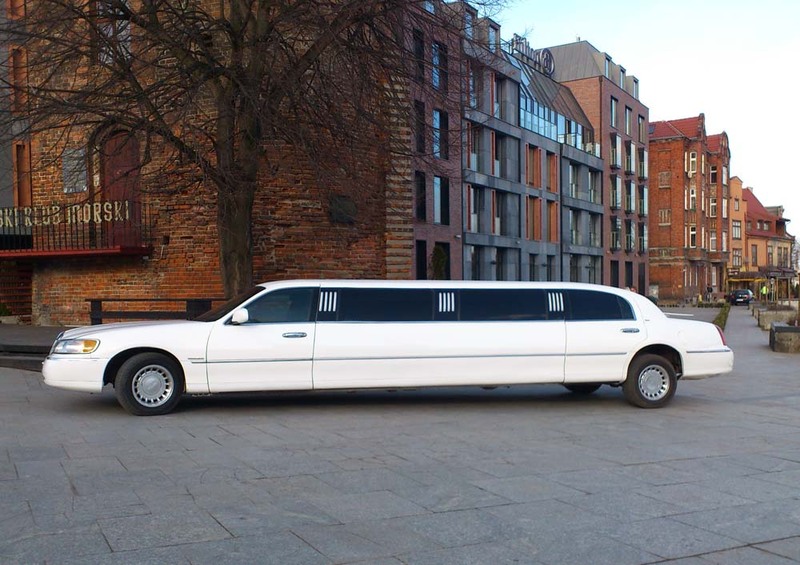 LINCOLN 120" STRETCH LIMO 10 PASSENGER - Beautiful white limousine for up to 10 guests willing to enjoy the limo ride from the Gdansk Airport to hotel or for Gdansk and Sopot city tour.. Leather interior, special LED lighting will be ideal for travelling in luxury and with class! 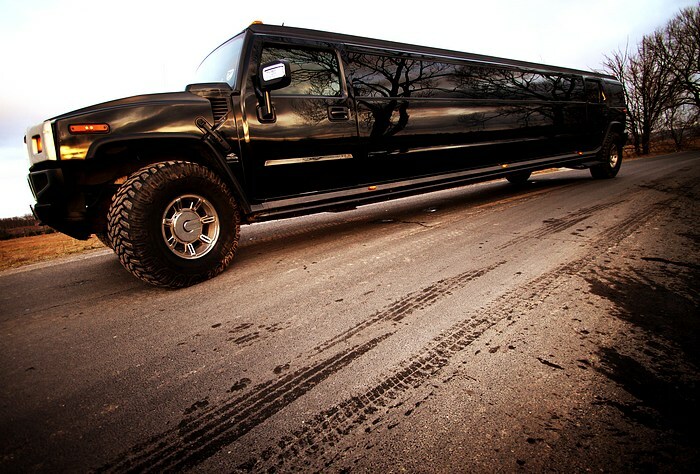 Equipped with TV, LCD/DVD, 1 brut champagne included ! 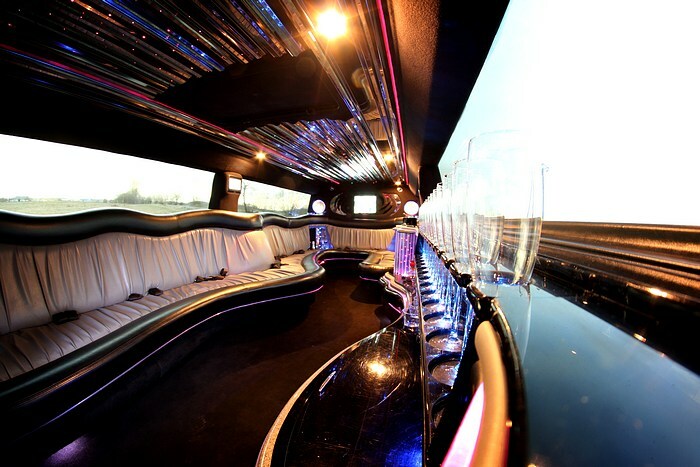 Gdansk Airport - hotel transfer: only € 149,- (brut champagne included) ! 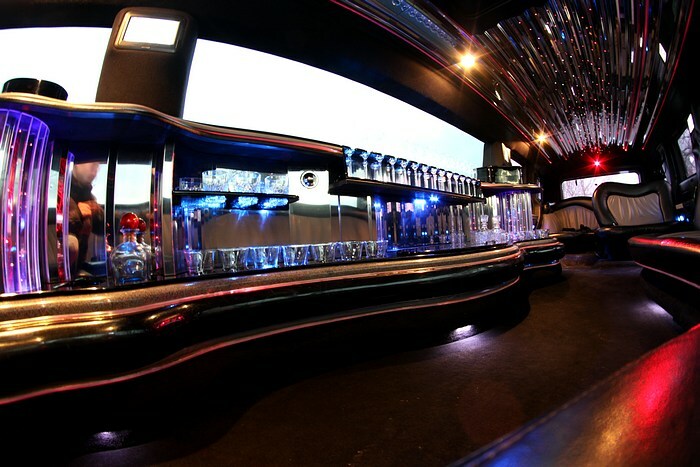 Hourly rate - € 175,- / hour (1 cava included). 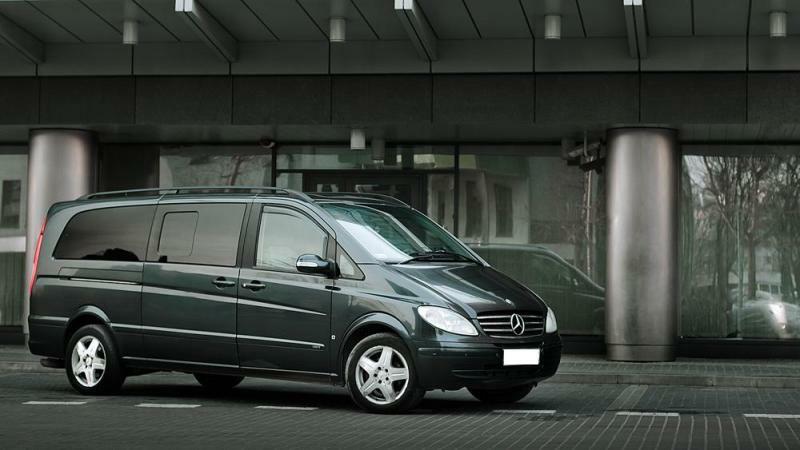 Mercedes Viano 6 PASSENGER - Elegant and luxurious black minivan for demanding 6 passengers. 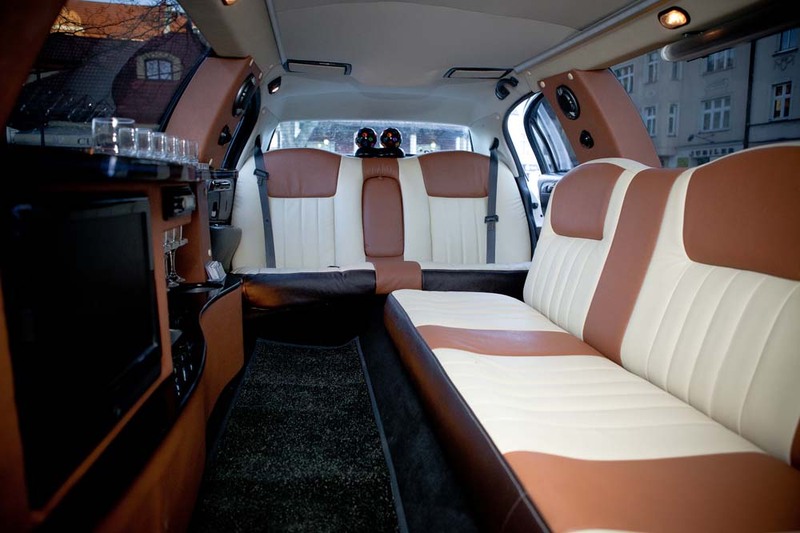 Designed for VIP guests with leather interior for airport transfers and all other occasions. 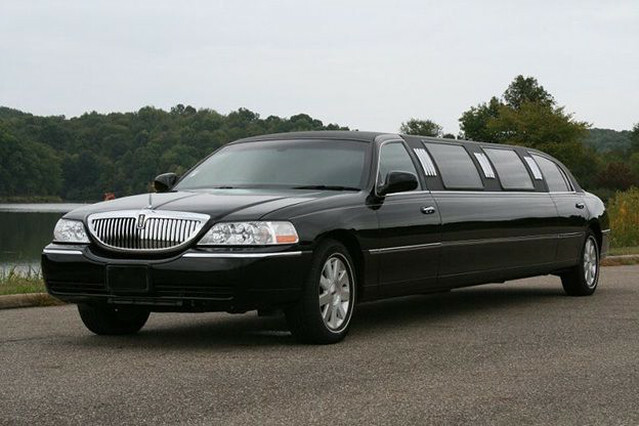 Leather interior, fully loaded, tinted windows, A/C, special audio. 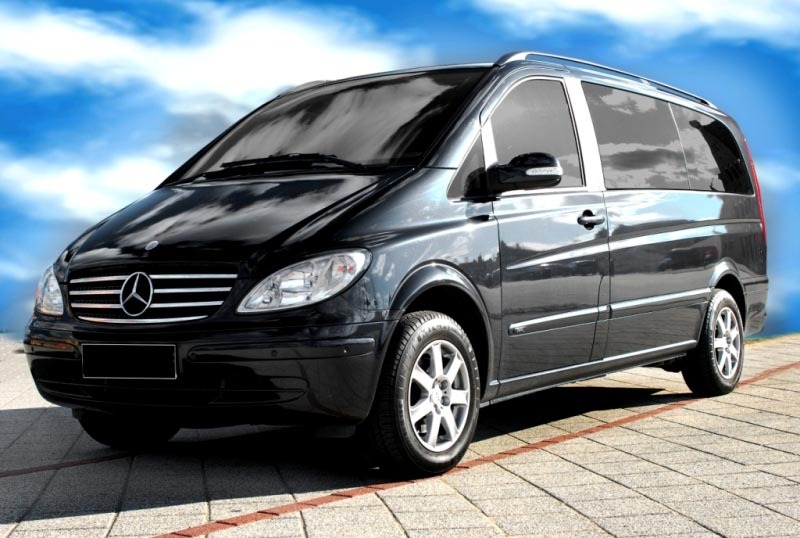 Ideal for your airport - hotel transfer !